Four quarter pound veal and fig burgers from our free range “rose or pink” veal. 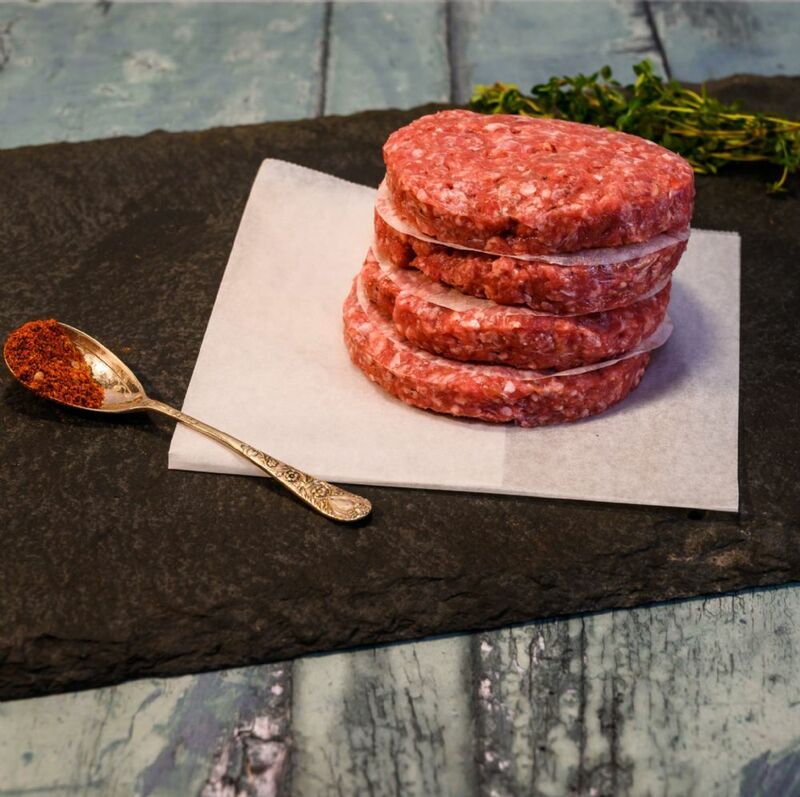 These beautiful and tender gluten free veal and fig burgers have a hint of sweetness from the figs and are a real hit with the kids and adults alike, taken from our high welfare and free ranged pink veal calves that are free to graze our species and herb rich pastures. From the Bar-b-que to Saturday night tea, our veal and fig burgers are always well received. 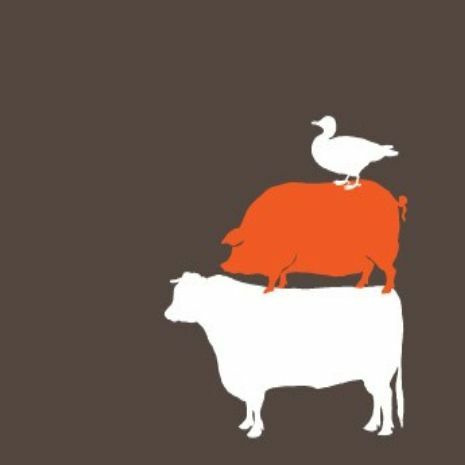 Our Rose or Pink veal is reared and weaned and then free ranged resulting in a high protein and low fat meat that kids love, really tender and extremely tasty.